Patience can be described as the ability to wait without getting upset or angry. I have found 14 scriptures that mention patience and what to do while you wait (see end of blog) My favourite from the King James version is Isaiah 40:31 - But they that wait upon the LORD shall renew [their] strength; they shall mount up with wings as eagles; they shall run, and not be weary; [and] they shall walk, and not faint. No where does it say that you should act as if the world has top spinning, because you got a tax bill or throw your guts up, because you can’t find a document!! Read on, it will become clear. Do you have patience? Sure you do, we all have it. How long do you wait before giving up, giving in, letting go, getting angry, or calming down? It depends on the situation, Right? Do you count to ten? Do you wait a few minutes? Do you wait for days?, months?, years? It depends on the situation, Right? Hmmm maybe. 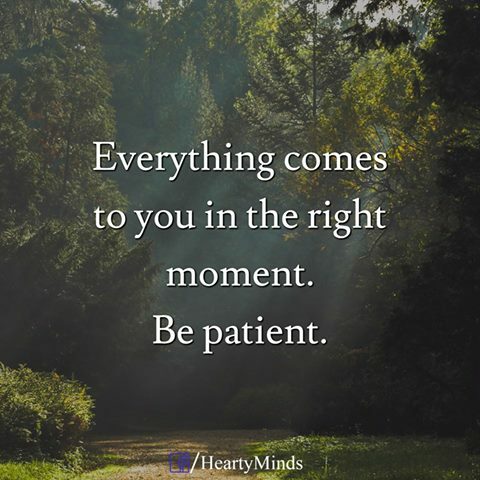 The question is, are you aware when you are using patience, and what do you do while you wait? Do you get yourself stressed out thinking of the problem, which most of the time, you can’t do anything about? Depend on what the problem is, Right? Remember my B friend who thought the world would stop spinning because she got a tax letter stating that she owed x amount, when in-fact she had paid the bill. (Check it out here ‘Who’s holding you back’) How stressed out do you get? Depend on the issue, Right? I was once, in a clients house, She was busy looking for a document. This woman actually ran to the bathroom to vomit, Why? Because she had gotten so upset over not being able to find a document. Her whole body reacted to what she was telling herself. “I can’t find this document” . She found it in the end. “OMG really”, I thought, “you are gonna get yourself so upset that your body acted so violently. Really? Depend on the type of missing document, Right? I have had two female children, that would never be where they said they were going. One of which would disappear for days, yes days. During this time I couldn’t eat or sleep. Sometimes I had to attend work and smile, knowing that I’d just spoken to my daughter who hadn’t been home for a day and promised she was on her way home, having spent time with ‘friends’ After two hours at work i’d call home to see if she had arrived, only to be told that she was not there. Still smiling and doing the best I could at work. Maybe (If I was lucky) my daughter would be home. The instance I knew she was home, my body would become hungry. After eating it would feel tired. My body had endured 48 hours of stress and 12 hours of work. It remained in a state of anxiety , flight or fight mode for the entire time she was away from home. I was supposed to use patience, right? We can’t help feeling stressed while waiting for something to happen, especially when we are helpless to bring about the desired outcome. I believe that feeling stressed when we have problems gives us something to do while we wait. Now before you go sending me e-mails. What I mean here is, our bodies help us to cope with the situation by enabling us to ‘do’ something in an otherwise hopeless situation. Such as when our fight or flight mechanism has been deployed. While we stress out, it appears (to us at least) that we are doing something about the situation. While my daughter would be ‘with friends’ away from home. I would be on red alert. I felt like I was pulled in four different directions. 1) Ready to go get her if she needed me. 2) Ready to do ANYTHING in-order to get her safe. 3) Maintain a calm demeanor for the rest of the family. 4) Smile and carry out work duties. Not a nice state to be in. I wouldn’t recommend it. Maybe you think that you can not control how you feel, while you wait for something to happen or for someone to do or not do a certain thing, but you can. Bold statement I know. I can not promise you that my body won’t go into fight or flight mode, should any of my children go off, go missing or not return when they say they are going to be back. 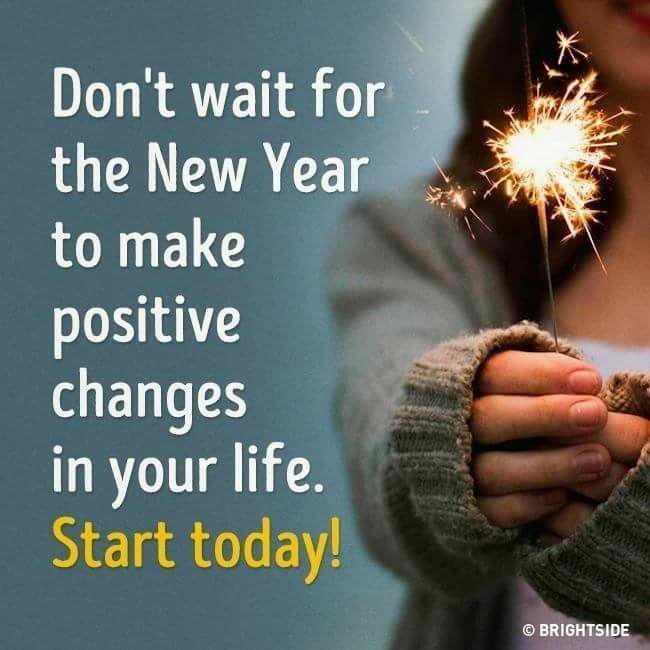 As my body automatically begins releasing the three major stress hormones, firstly Adrenaline which is produced by the adrenal glands, after receiving a message from the brain that I was in a stressful situation. i.e my daughter had not come home, yet again. This hormone got me ready to run should I needed to. Norepinephrine also released from the adrenal glands decreased my need for sleep and increased my alertness. It also helps the blood flow towards more essential areas like the muscles. Cortisol a steroid hormone takes a little longer than the two hormones mentioned above because the release of this hormone takes a multi-step process involving two additional minor hormones. Cortisol can be life saving as it produces optimal amounts of its hormone to maintain fluid balance and blood pressure, while regulating some body functions that aren’t crucial in the moment, like reproductive drive, immunity, digestion and growth. 2) Decide what you can do in the situation, if anything. 3) Realize that this, whatever this is, is NOT the end of the world as we know it. I can now take solace in the fact that every-thing happens for a reason and that God knows what he is doing, plus everything is as it should be. It has taken me years to get to this place. I have also had the advantage of having to care for six children on my own. My children’s’ safety is constantly on my mind and I believe paramount to my own sanity. But I know, everything is as if should be, and should there be a problem. 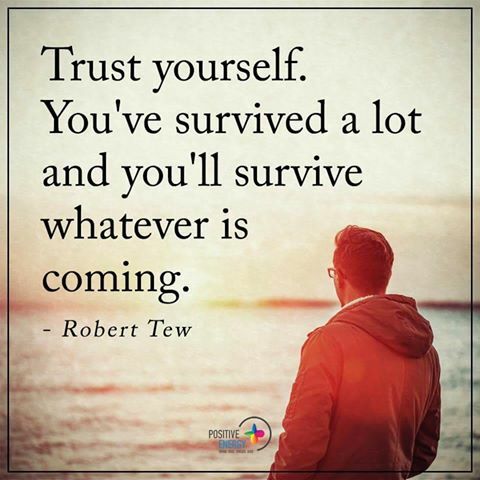 I am strong enough to deal with it.....In my situation with no one close by to turn to for help, I have had to deal with any issues that came up. I have even had to deal with a mothers worst nightmare...Nothing I could have done, could have changed certain situations or bring one of my daughters’ back! Most of you will never, I hope ever, have to go through my nightmares. You find yourself in a situation where you will have to wait months rather than weeks, what do you do? You won’t be able to keep up with the eat more, don’t eat, don’t sleep technique here. What do you do? Remember we said that stressing enabled us to do something while we waited. Lets look at what taking that form of action could cause. Studies show that stress can cause Alopecia, Heart disease, high blood pressure, asthma, diabetes, headaches, depression, anxiety and gastrointestinal problems. I don’t want to list anymore. 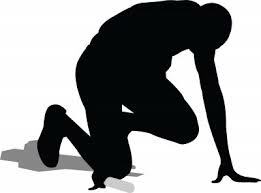 There are situations as discussed in (Check it out here Knowing when to walk away) that there’s no waiting, surveying the situation or pacing needed, act like there is a roaring lion after you and get out...fast. There are situations where you may find yourself waiting years, like waiting for the right partner to enter your life. What do you do while you wait? Survey the situation, do not let negative self-talk tell you that you won’t find that suitable partner, because of this issue or that problem. In surveying the situation take a close look at you, have made room in your life for the right person? Are youthe very best person you can be? Is there work you need to complete on you, before you ask someone to enter into a relationship with you? Have you really got over your ex? blog@loveliveholistically.com Have you really got over or found the ability to manage any devastating situation that has occurred in your life? 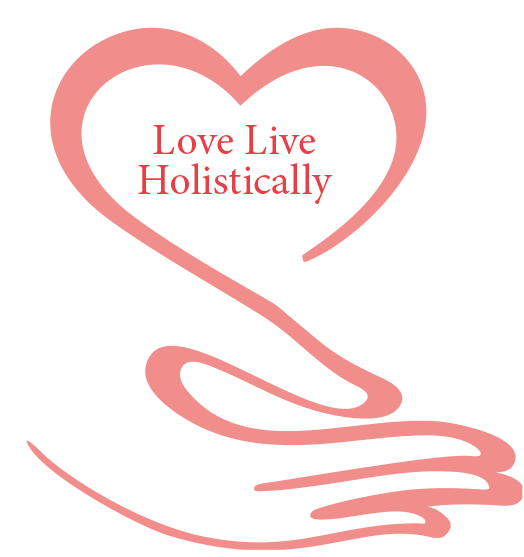 blog@loveliveholistically.com Are there any financial issues you need to sort out before you invite someone into your life? Look at you, while you wait. Knowing all the time that everything is as it should be and whatever happens, you will be able to cope with it. Whatever the situation, try and see it as it is. Survey the situation, Is it a lost document? A paid bill? Perhaps you are waiting for someone to give you a reply. Consider what you can and cannot do to change the situation. Realize that some situation can cause acute stress, which can lead to life threatening diseases. Remember any situation that causes you ‘dis’ease, ‘dis’harmony or to ‘dis’ trust you need out of there as if there is a roaring lion after you. There may come a time that your waiting may last months or even years. It is what you do during this waiting time that is going to have a positive or negative effect on your future. Know for sure that everything is going to work out as it should be, and whatever happens you will be able to cope with it. 14 SCRIPTURES THAT MENTION PATIENCE AND WHAT TO DO WHILE YOU WAIT. Galatians 6:9 - And let us not be weary in well doing: for in due season we shall reap, if we faint not. 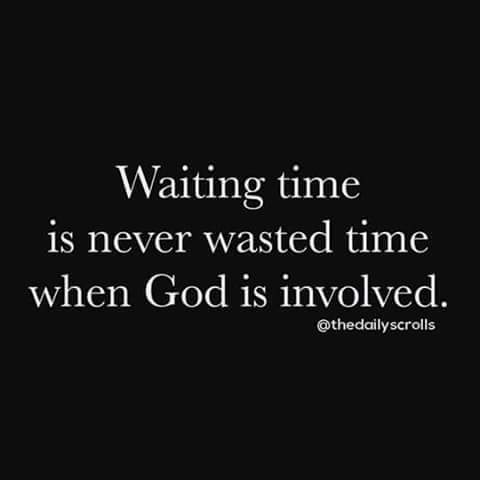 Psalms 37:7-9 - Rest in the LORD, and wait patiently for him: fret not thyself because of him who prospereth in his way, because of the man who bringeth wicked devices to pass. Ecclesiastes 7:9 - Be not hasty in thy spirit to be angry: for anger resteth in the bosom of fools. Proverbs 15:18 - A wrathful man stirreth up strife: but [he that is] slow to anger appeaseth strife. The end of what we call a year. Leave your name and an email address with any question you may have, and I will personally get back to you as soon as I can. Look forward to hearing from you. SIGN UP FOR AN EMAIL, LETTING YOU KNOW WHEN THE NEXT BLOG IS OUT.